Time to sharpen your authentication prowess. 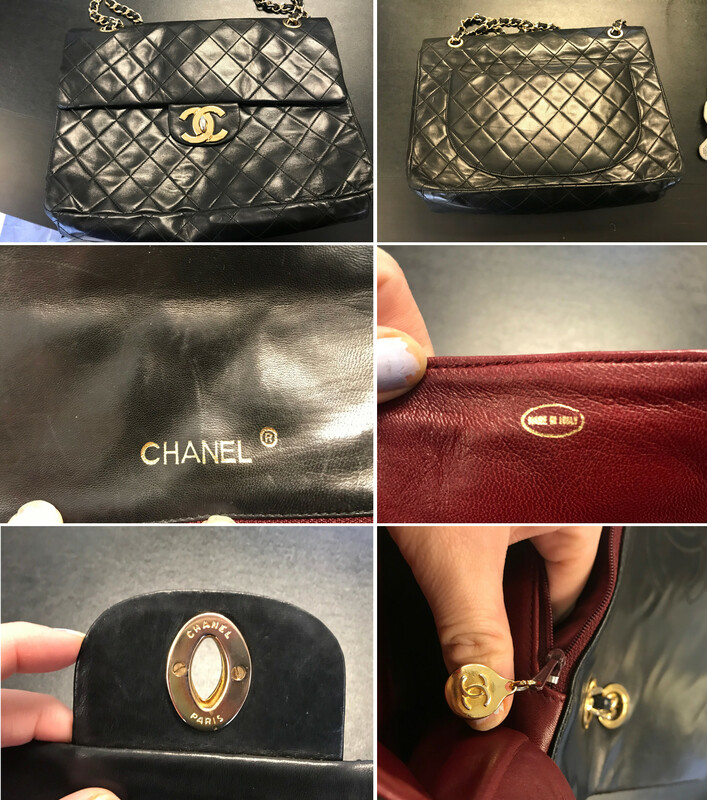 Are the following handbags authentic vintage pieces or are they simply nasty fakes? How well do you know older Chanel, Louis Vuitton and Christian Dior? For a larger view of the details of the shoes, right-click on the image and open the image in a new tab. 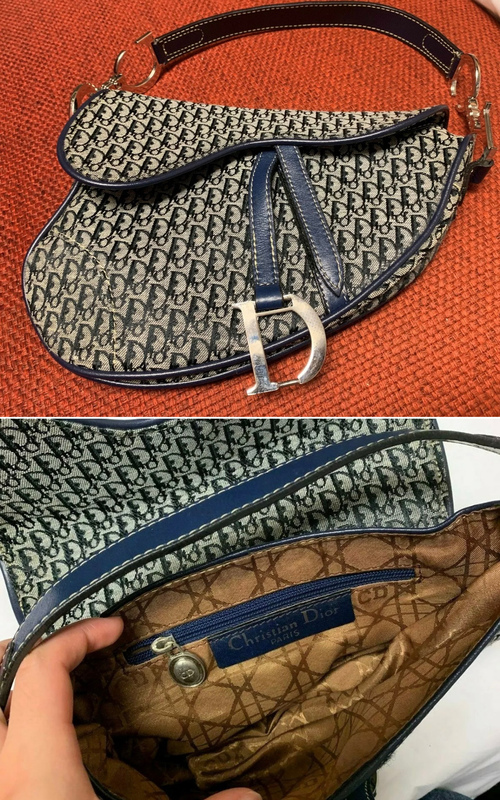 Wrong If you know Dior, you know this is an OBVIOUS fake! Surprise! 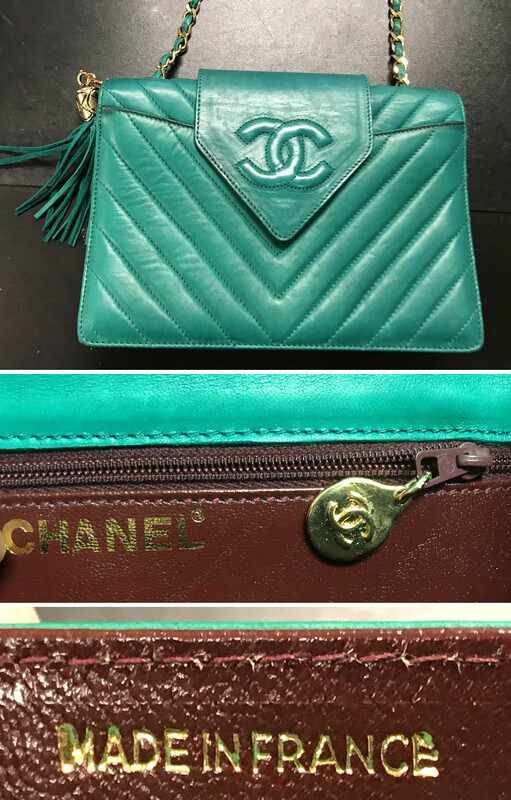 All of the items on this quiz were vintage replicas! Head over here for more designer authentication quizzes. If you need any authentication assistance, please visit our authentication services here. Hope you enjoyed playing and scored well!